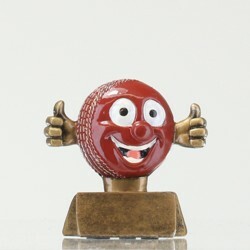 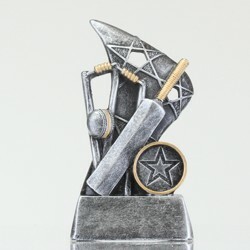 Turn your bat over and crack one over the ropes at your next awards night by shopping at Awards and Trophies. 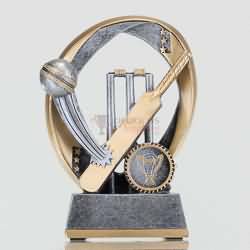 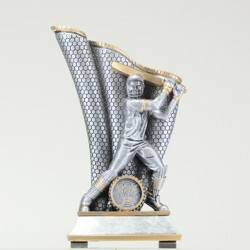 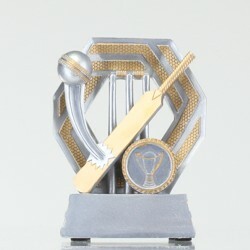 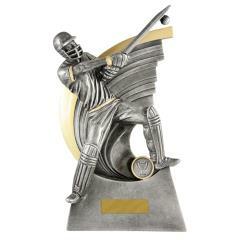 Grab everything you need from our huge selection of cricket trophies, cricket medals, cricket cups, custom medals, perpetuals and honour boards. 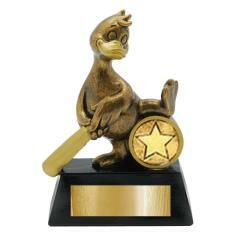 Even sledging trophies.. 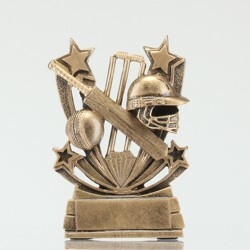 If you prefer medals as your choice of award for your cricket team, browse our wide range of cricket medals available online. 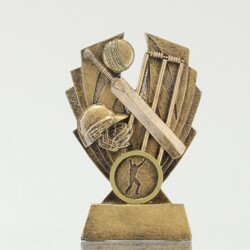 For something more significant, we even offer you cricket ball display cases that are ideal to show off a hat-trick ball. 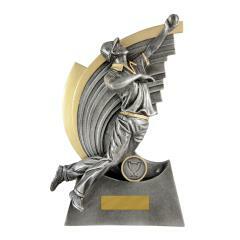 Browse our online selection of cricket awards below and place your order for all your cricket trophies, cups and medals at Awards and Trophies today! 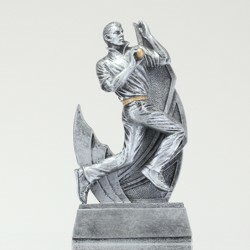 If you have any questions feel free to visit our FAQs or call us on 1300 369 153. 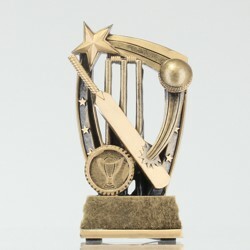 Designing and integrating new styles every season, we make sure you’ll never have to present the same cricket trophy at your club awards. 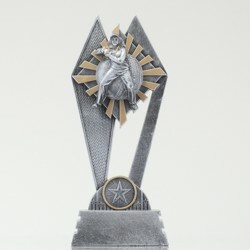 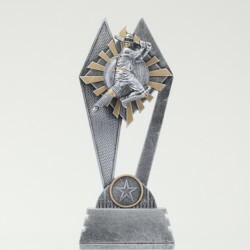 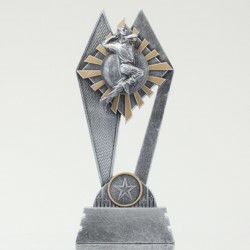 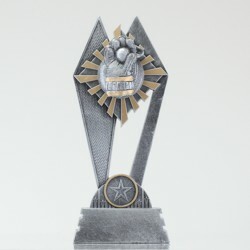 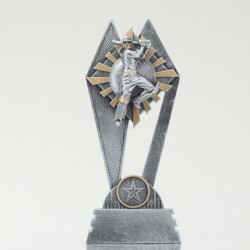 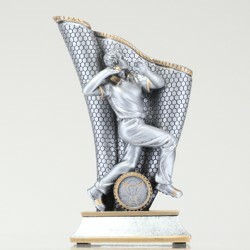 Delivering nationwide at a capped, flat rate of $9.90, you won’t find a more convenient or affordable trophy provider. 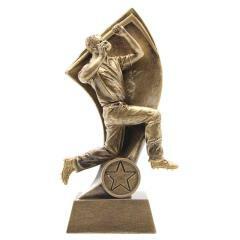 Shop online at Award and Trophies today!